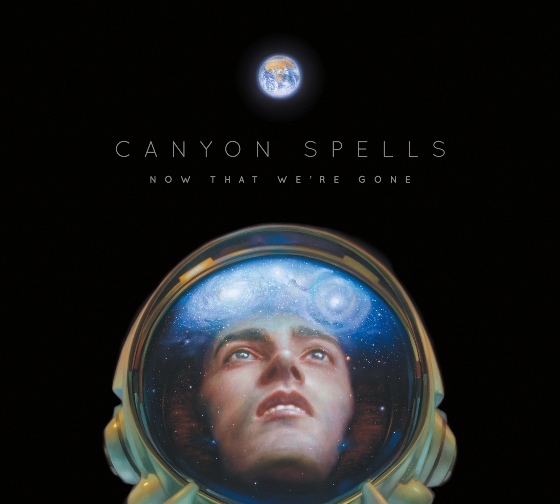 Tomorrow (March 4, 2016) will see the release of Now That We’re Gone, the highly anticipated debut album from Canyon Spells. 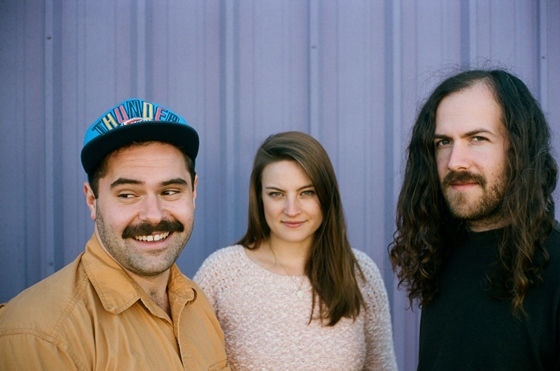 Perennial favorites of The Outlaw Roadshow, the Nashville-based indie rock band, have time and again to offer some of the best songwriting and hooks in contemporary music. Today we have the debut of the band's lyric video for the track, "Fat Stacks." It's an amusing and pointed look at equating goals related to wealth with love, prosperity and happiness. The band's choice of two drum-playing accompaniment in the lyric video is impossible to break away from, even though the action has nothing at all to do with the subject matter. Sense of humor is important to this band. “A lot of the album is poking at the culture of our generation and this constant barrage of social media that most people seem to have just accepted,” says songwriter Jimmie Linville, adding: “It affects everything: love, relationships, hopes, dreams… and the music explores that, but with a chip on its shoulder." I want our readers to know one thing: this album is amazing and should prove to be one of the best of 2016. Produced and recorded in Chicago by Brian Deck (Modest Mouse, Iron and Wine, Josh Ritter), Now That We're Gone announces itself as an album built on tension and primed for transcendence with its harmonized guitar solos and soaring vocals. The album's immediate sense of urgency stems from an incident that occurred while the band was on tour in April 2015 when an SUV unhitched from a car carrier on the opposite side of the freeway, launched across the median, and smashed head-on into the car beside them. "The whole experience really reminded me how important it is to be brave in what we’re doing,” says Canyon Spells' singer and primary songwriter Jimmie Linville. “The accident gave us permission, in a way. It reminded us that we might not ever get another chance."